American Glass and Mirror has been a trusted name in glass and mirror repair and service in Minneapolis and St Paul for over three decades. 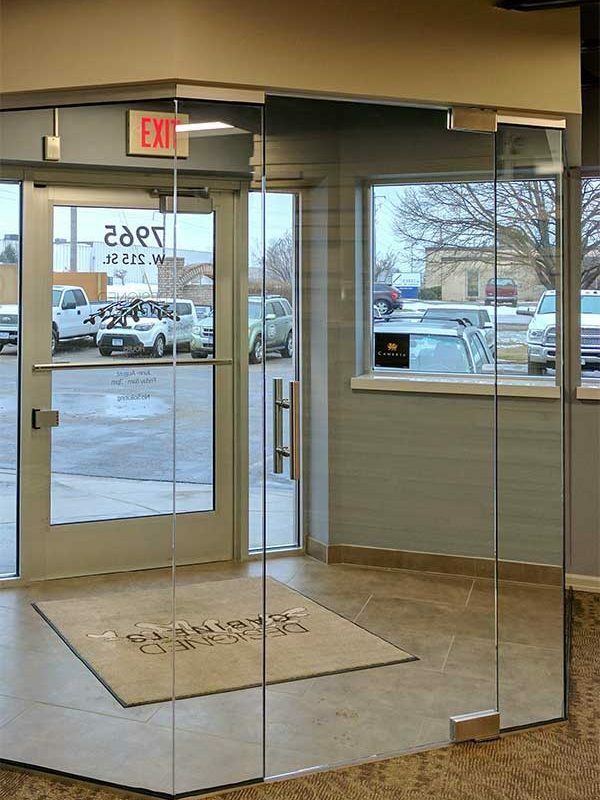 We are a locally-owned, family-run business providing high-quality service in glass shower installation, window glass replacement, custom mirror cutting, auto glass, and other glass related products. My name is Kurt Nelson and I have purchased windows for my home from your company on several occasions. I just wanted to compliment you on how professional your team is! As a person who has worked with customers for 25 years, it’s great to have someone treat you the “old fashioned” way and actually say “thank you”! Your receptionist Becky is especially polite and professional! Please let your team know that I appreciate it! 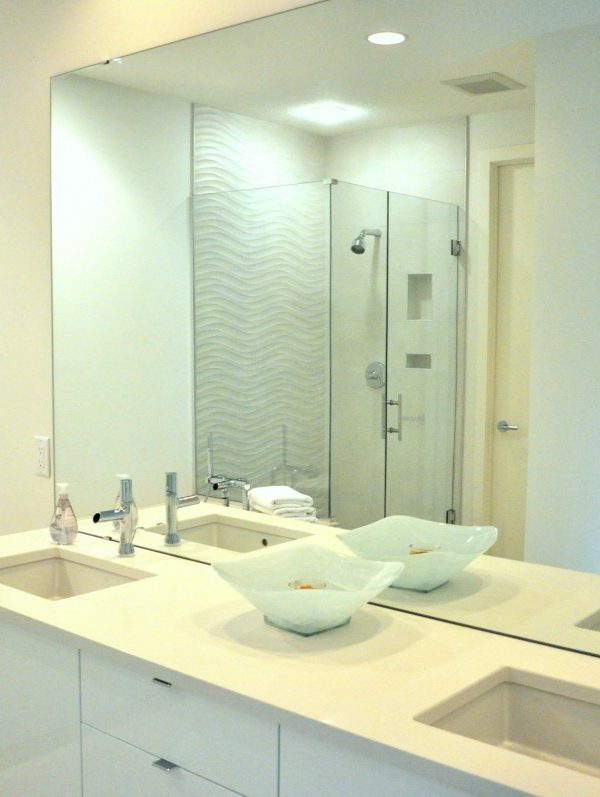 KEY LAND HOMES has used American Glass & Mirror since 1998. They are the only company we use to supply and install the glass and mirrors for all of our homes; which is from 250 to 400 homes per year. This MN glass company has given us exceptional service virtually no warranty issues. They keep to our schedules and have been very pleasant to work with. I would highly recommend their services to others. I want to comment on the exceptional service your Minneapolis glass repair company provides. Rarely do I comment, but I feel compelled to congratulate your organization. I called yesterday to get a new windshield. Your scheduler had exceptional customer service! Today your installer was wonderful. Thanks again for your hard work. Guy and his team at American Glass & Mirror hit the mark every time. We have been using American Glass for our mirror and glass replacement needs for over 10 years.Guy ALWAYS provides exceptional customer service in a friendly and timely manner. Rest assured, Guy and his team will provide you with service like no other company does due to their commitment to customer satisfaction! We are a general contractor, building quality custom homes in the metro and southern metro areas for 30+ years. 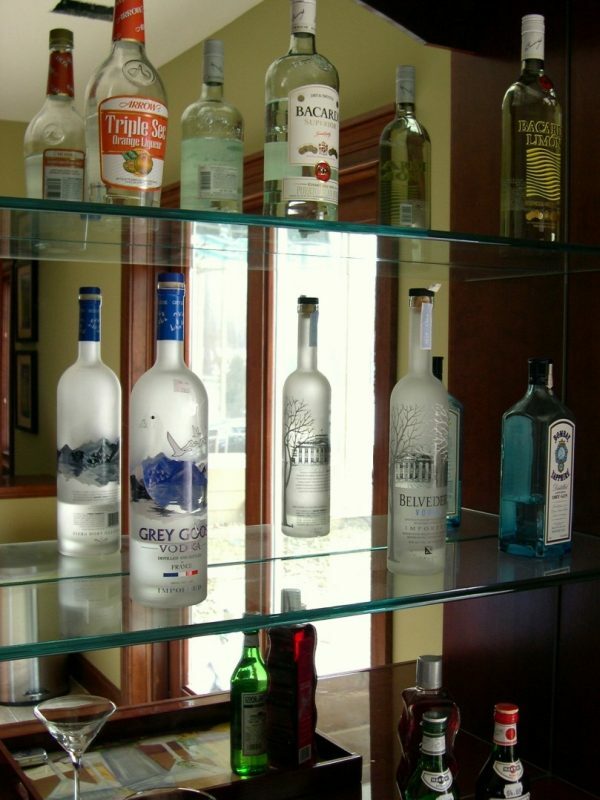 We have been referring all our customers to American Glass for over 15 years, and we have them do all our model homes. We continue to use them because they are so easy to work with and we share a very solid line of communication. 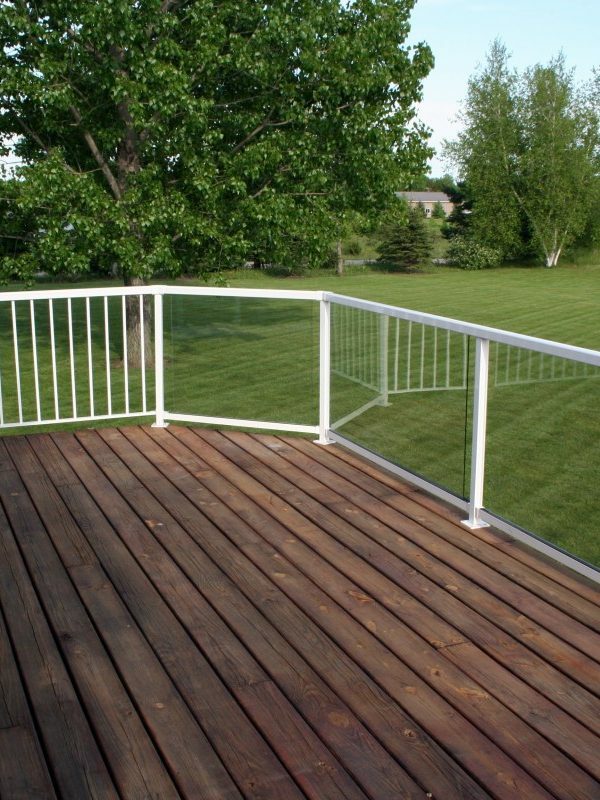 Their personnel are competent in scheduling, and very knowledgeable about product. We particularly appreciate them contacting us immediately with questions or concerns, which keep us in the loop with a homeowner. They are on the job in a timely fashion and show respect to our customers. We anticipate continuing our work relationship with American Glass & Mirror. I wanted to email you about Stratford Norris. He was so impressed with your prompt service to him in his time of need. He called today and raved about how great you were and you were out the day he called and he could not believe that you cleaned that mulch out the back of his truck. He said between you and our office that he got the best service of his life yesterday and wanted to call and let us know that. I just wanted to send you an email to thank you for all the help you give our office with glass and you keep our policyholders happy. I have never gotten a complaint about your company and that is more than I can say for any other company that we have used. Thanks again. Have a wonderful day! !